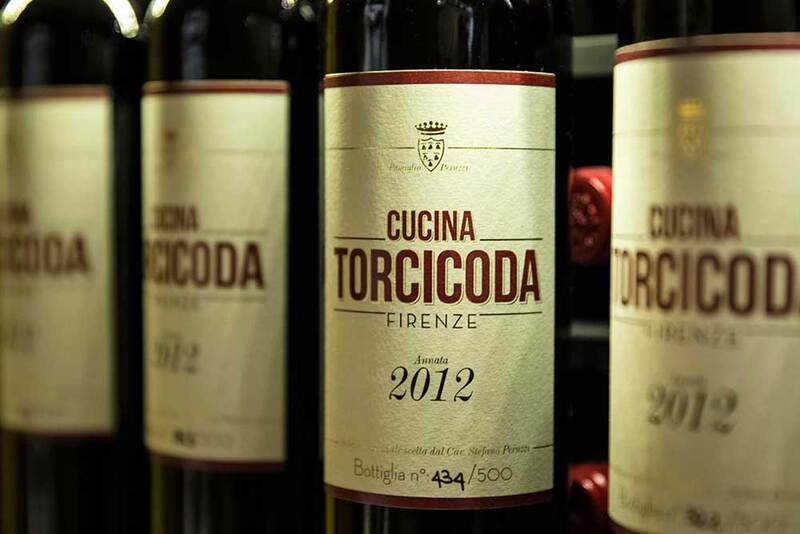 Through a careful selection of products and manufactures, Torcicoda offers over wine 400 labels. We have mostly Italian wines with a strong concentration in the Tuscan region. You can taste excellent quality wines from our local vine, Sangiovese. 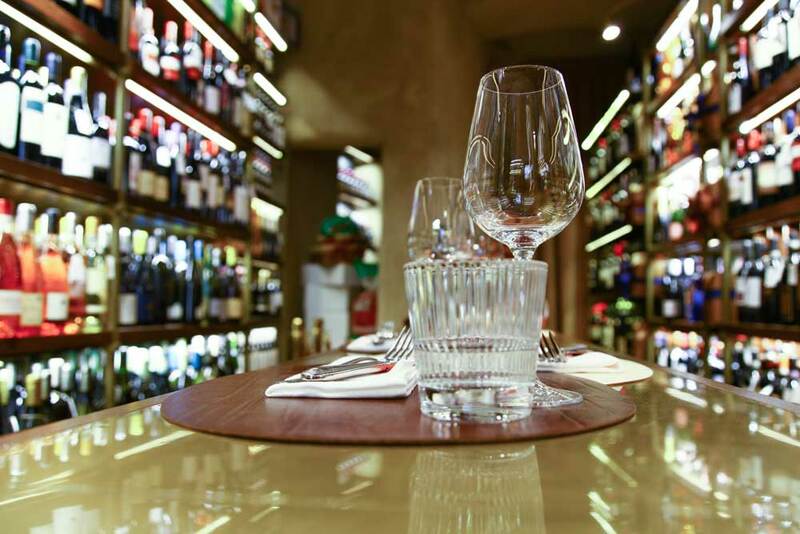 Whether it be a Chianti Classico, Brunello di Montalcino, Carmignano, Morellino di Scansano or a well-known Bolgheri blend, our guests can try the best of the region. As for our other Italian wines, we present not only classic and prominent names such as Barolo, Franciacorta, Amarone, Sagrantino, Primitivo, but also the noble vines from the largest island in the Mediterranean: Sicily.  Torcicoda also offers other niche labels that will undoubtedly surprise you. Finally, a select few French wines have also found their place in our winery, including esteemed labels from famous territories such as Bordeaux, Chablis, Champagne and Burgundy. Obviously, wine and the world connected to it is constantly evolving. This concept fully reflects the philosophy of our winery! We can’t wait for you to start your wine journey with us!